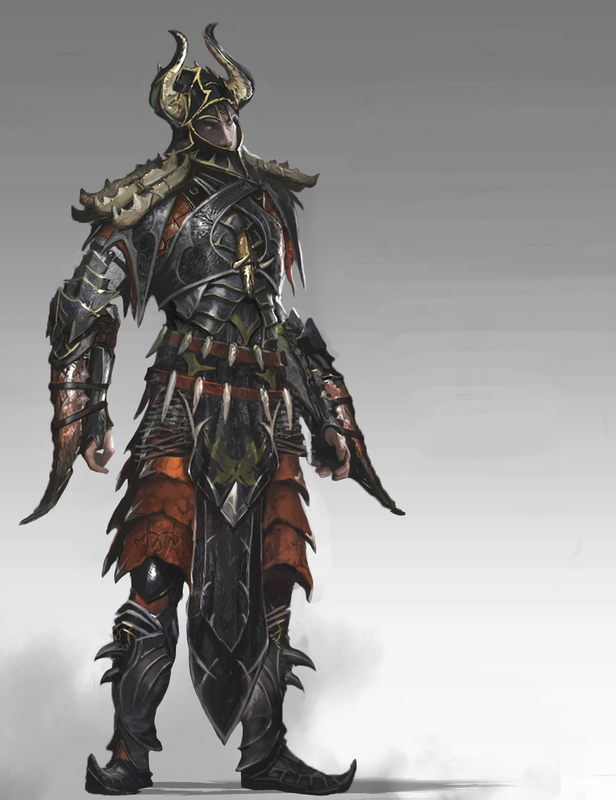 The Scourge Warlock is the newest class to hit Neverwinter: Tyranny of Dragons, which will launch August 14, 2014. Starting today through December 31, Perfect World Entertainment and Cryptic Studios are deeming the rest of 2014 as the Season of Dragons to promote their upcoming expansion for Neverwinter, Module 4: Tyranny of Dragons. The announcement of the new Scourge Warlock is the first of this group of community events developers are creating to coincide with the module. While everything to look forward to will be great new additions to veteran players, newcomers should have enjoyable additions as well. Scourge Warlocks are powerful magic dealers, capable for focusing on a single target or wreaking havoc on groups of enemies. They are also capable of conjuring shadowy companions to fight alongside them as they twist dark magic to their advantage. Not much else is known about the Scourge Warlock, outside of a few nice screenshots, but we're told we will get more details in the future. Dungeons and Dragons fans everywhere will be excited to just have a snippet of what is coming to the game based on its lore. Season of Dragons is a community-driven promotion that will continue over the next several months. Not only will news like the Scourge Warlock be posted to Neverwinter's site, but there will be in-game and social media events as well. Players can look forward to more major news announcements leading up to and beyond the launch of Tyranny of Dragons. Module 4: Tyranny of Dragons was announced around the time that Module 3: Curse of Icewind Dale was released, and if they want to say they have major announcements in store, I'd bet three goats we could see something similar coming up. Perfect World and Cryptic continue to aim to bridge the gap between MMO and tabletop players by adding in new content from Wizard of the Coast's Dungeons and Dragons: Forgotten Realms universe. Players in the game will be able to experience familiar lore as Dungeons and Dragons fans, if they're new to the MMO world. MMO players will encounter familiar faces, as well, as Dungeons and Dragons has been a long-sourced area of inspiration for fantasy and fantasy games for nearly as long as the genre has existed. Neverwinter is an action MMORPG that features fast-paced combat and epic dungeons. Players explore the vast city of Neverwinter and its surrounding countryside, learning the vivid history of the iconic city and battling its many enemies. In Neverwinter, players can create their own quests and campaigns with the Foundry, a powerful content creation tool that allows players to seamlessly integrate their adventures in to the live game world. Since Neverwinter is free-to-play, it can easily be downloaded through the Arc Installer, meaning anyone who is interested in experiencing the Season of Dragons, the launch of Module 4 and the Scourge Warlock only needs to download and log in to see what all Perfect World and Cryptic has in store for us over the next few months. It'll be fun to see what other announcements are in store and what all will be added into Neverwinter. 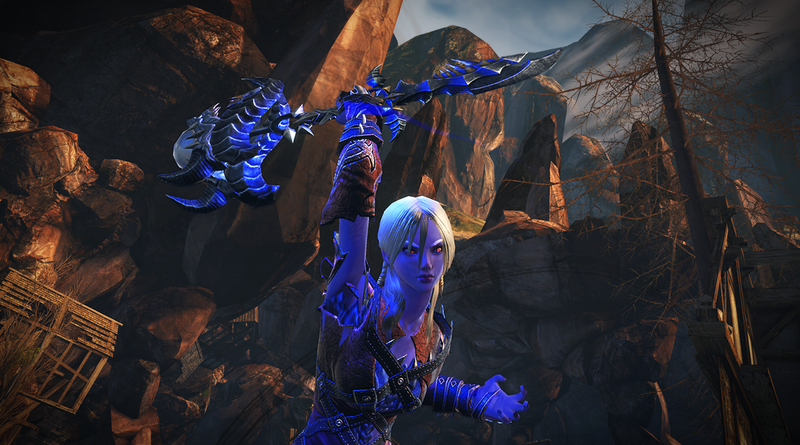 To read the latest guides, news, and features you can visit our Neverwinter Game Page.